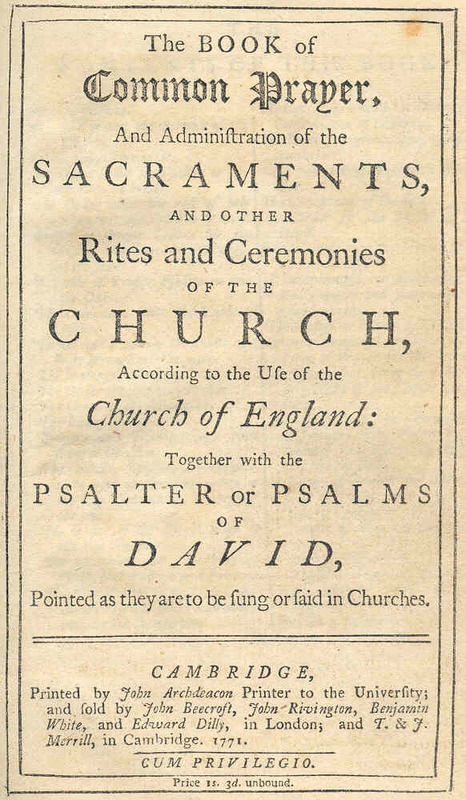 The Book of Common Prayer has been a rich resource to many over the centuries since the first version was compiled by Thomas Cranmer in 1549. It is full of the Bible, with powerful and beautiful prayers, orders for worship and even a timetable for reading the scriptures (Lectionary). As a special two-part series of COR@9 we looked at the book’s story (how it was put together and why) and the revisions and updates that have been made over the years, with particular attention to growing our devotion to Christ through our common worship. This web page contains some resources for that series.